Do you want your child to be safer and more comfortable when in the water? You’ve come to the right place! Learning how to swim is the best way to prevent a drowning emergency. 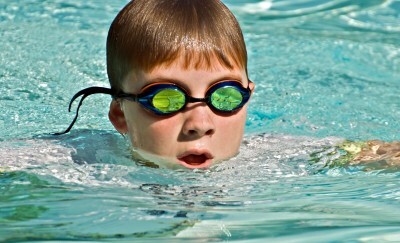 If you are interested in private swim lessons for your children, our guards are available to teach. We will send you your own lifeguard that will go to your private swimming pool and instruct your children on basic swimming techniques and strokes. We cater to all ages and levels of ability. We guarantee that your child will be more comfortable and much safer in the water after a few lessons with one of our Aquassurance Lifeguards. If you are an adult and want to learn how to swim or just to improve the quality and efficiency of your stroke, we also offer adult how-to-swim classes as well as stroke improvement classes. For more information and to inquire about pricing, please use our contact form and we will get back to you as soon as possible.